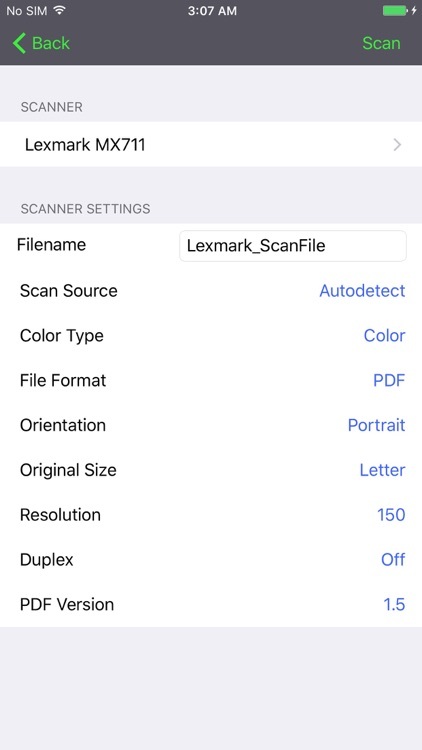 Lexmark Mobile Print by Lexmark International, Inc. 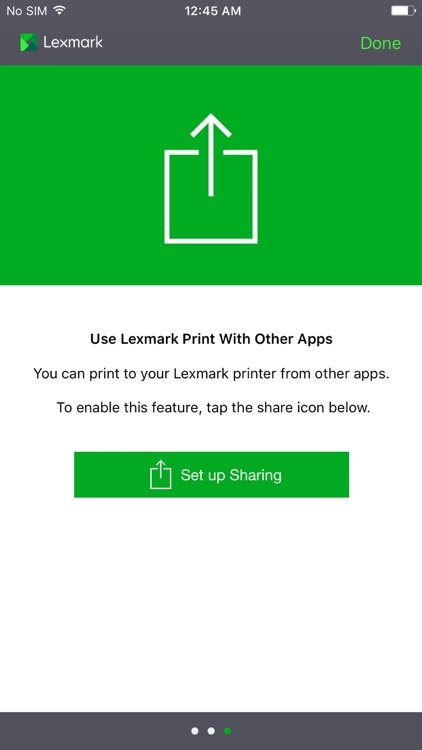 When you are ready to print, simply share the file with Lexmark Print. 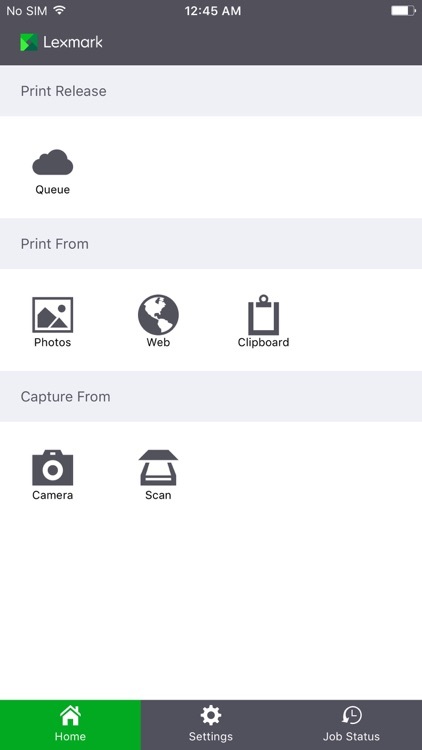 When prompted, choose an available printer. 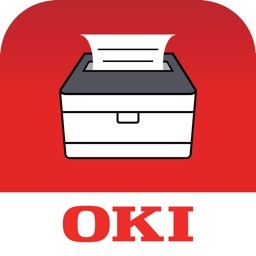 If necessary, you can also add a printer through network search, QR code discovery, or by manually typing the printer IP address, host name, or URL. 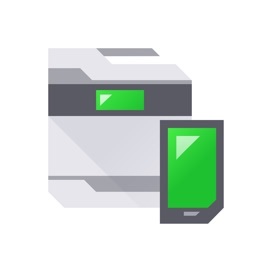 Lexmark Print lets you set a variety of print options, including the number of copies, two-sided printing, and the number of pages per side for each print job. 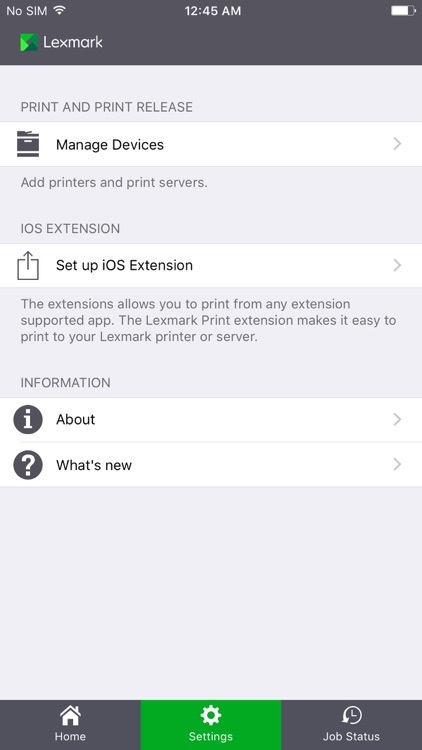 *Note: Third-party application printing requires the use of Lexmark Print Extension. 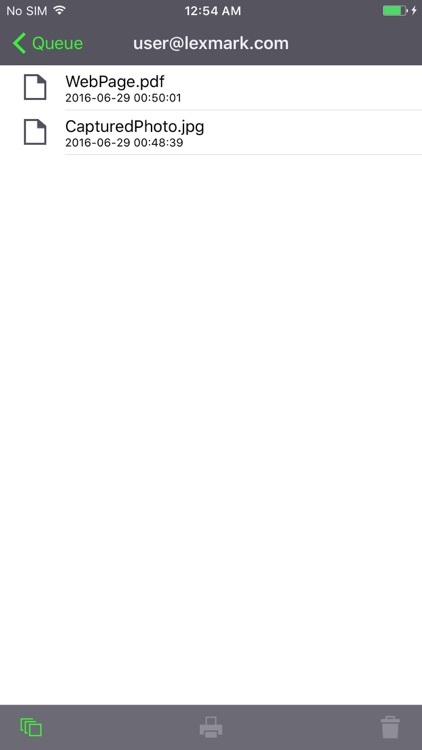 Network address: Easily add a printer by manually typing the printer IP address, host name, or URL. 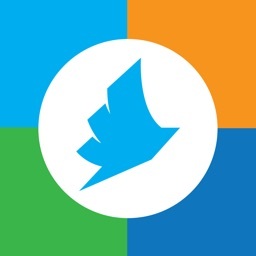 Selectable print options: Number of copies, two-sided printing, color printing, paper tray. 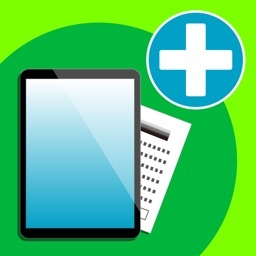 For more information, visit www.lexmark.com/mobile.